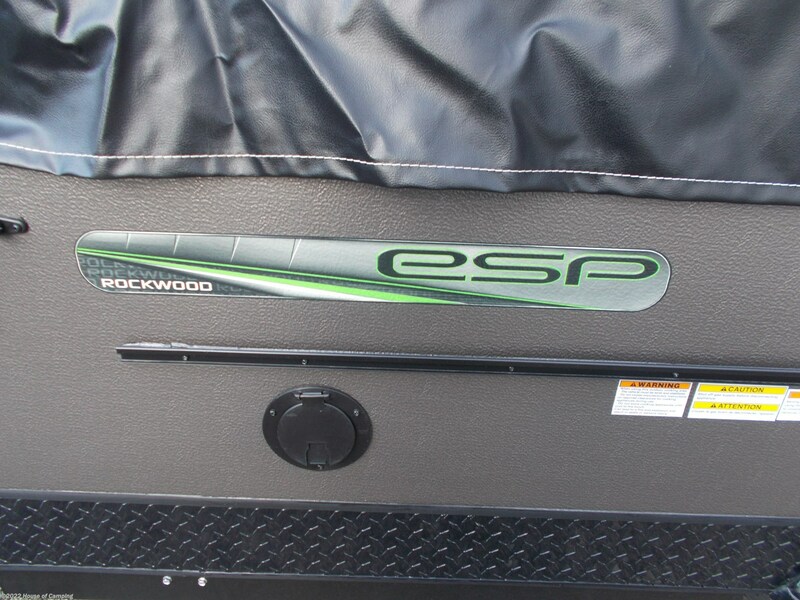 THE ALL NEW ROCKWOOD ESP HAS ARRIVED. 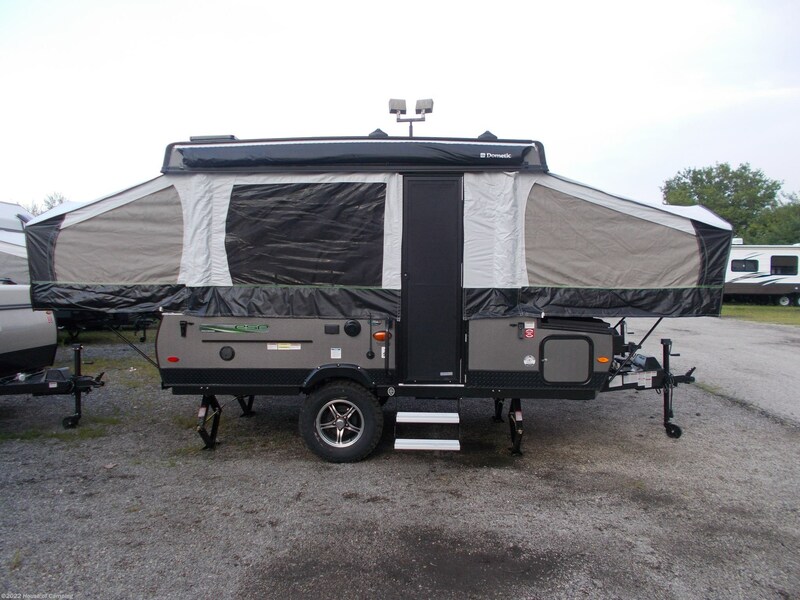 THIS NEW ADDITION OFF ROAD SERIES IS MEANT FOR THE ADVENTURER WHO EMBRACES THE GREAT OUTDOORS. 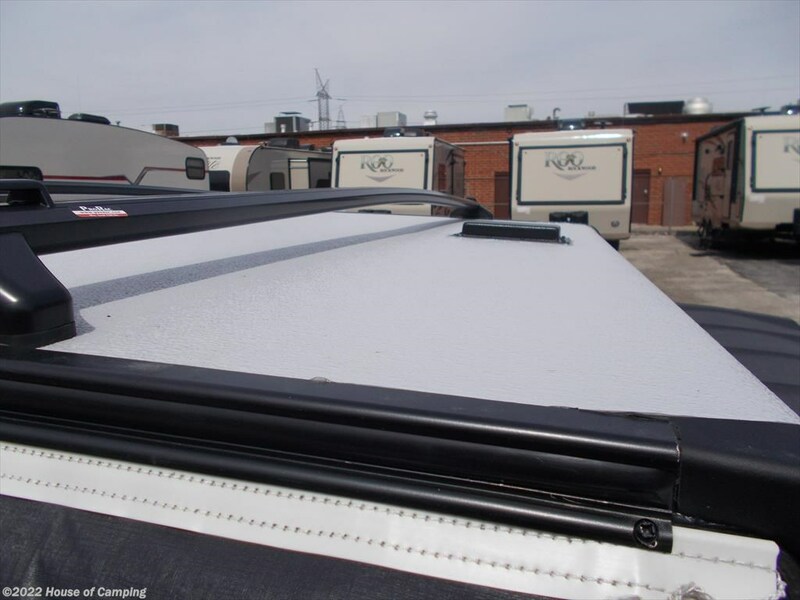 UNIT FEATURES THE ALL NEW PRO RACK ROOF RACK SYSTEM THAT ALLOWS YOU TO HAUL YOUR CANOE, KAYAK OR BIKES. 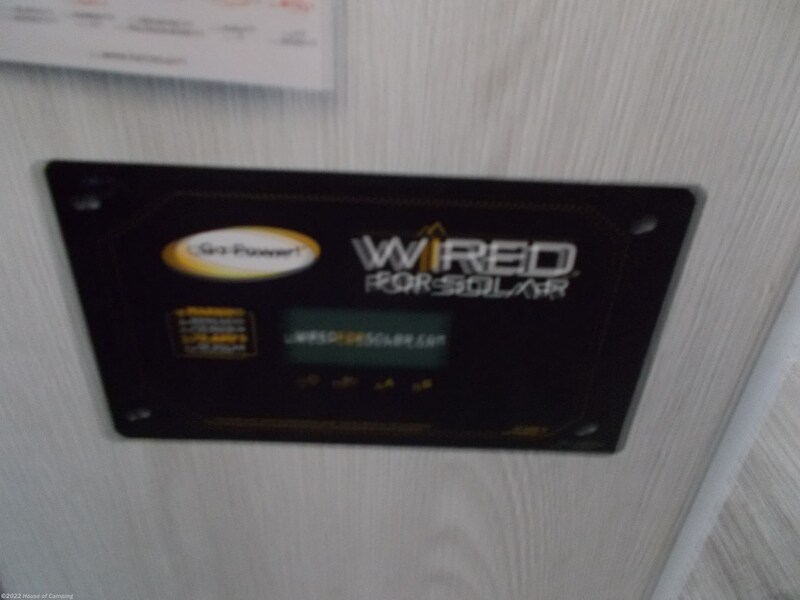 NEW FOR 2019 ROOF MOUNT SOLAR PREP AND 1000 WATT INVERTER ARE NOW STANDARD. 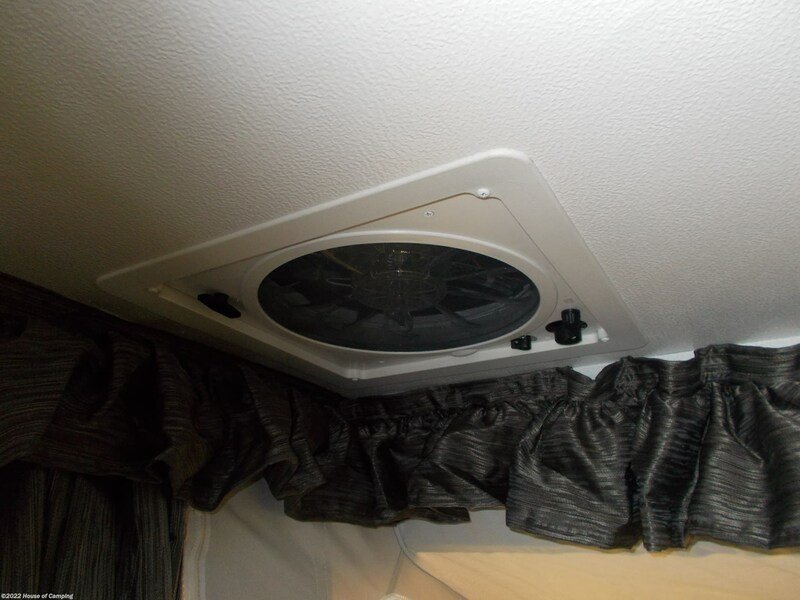 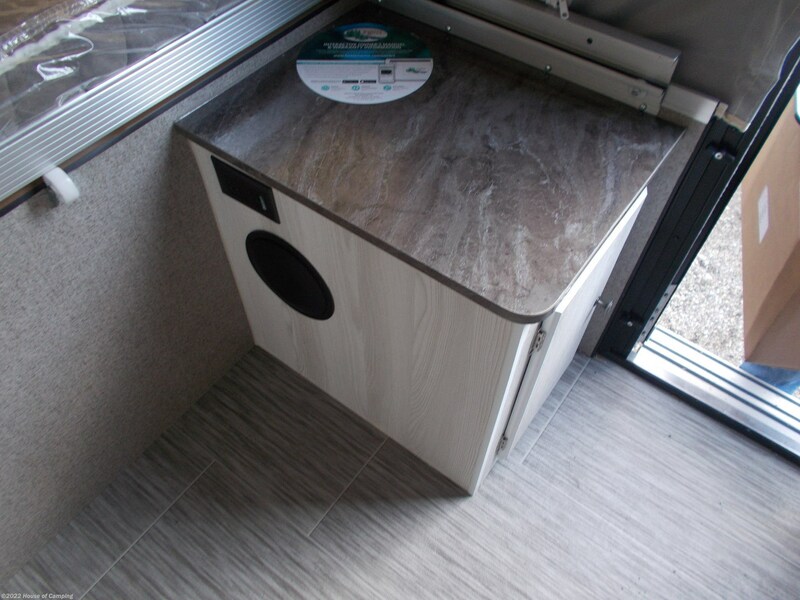 UNIT FEATURES ALL GREY AND BLACK DIAMOND PLATE SKIRTING . 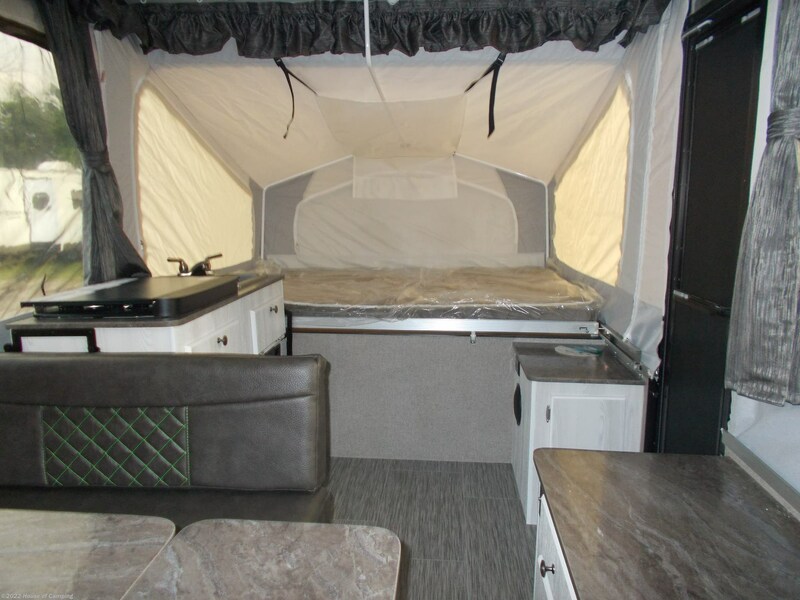 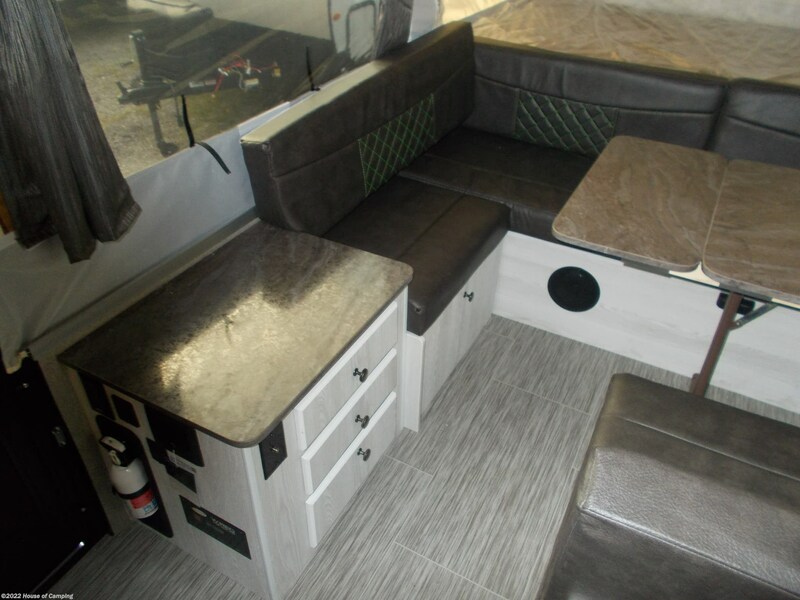 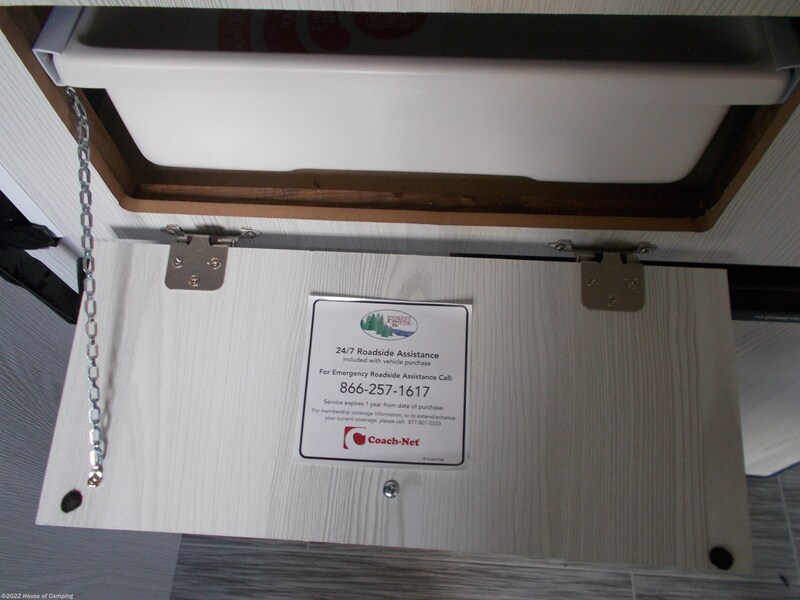 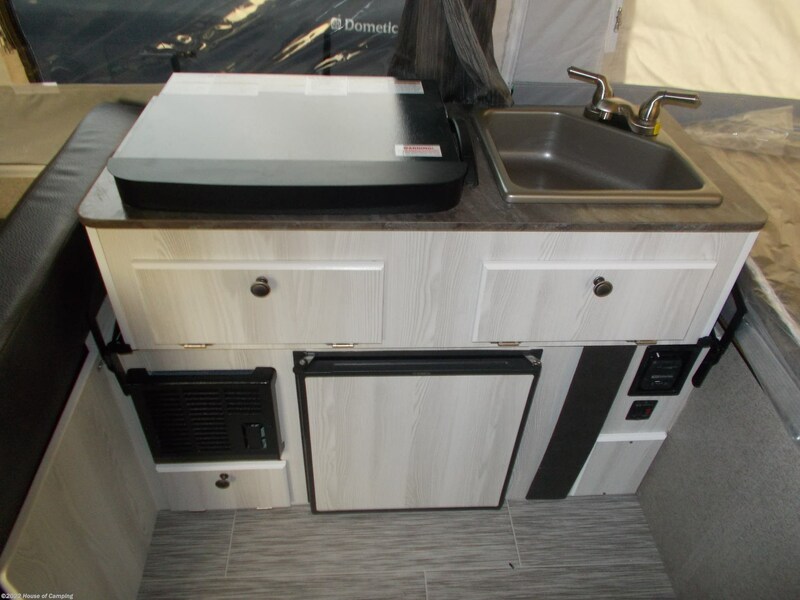 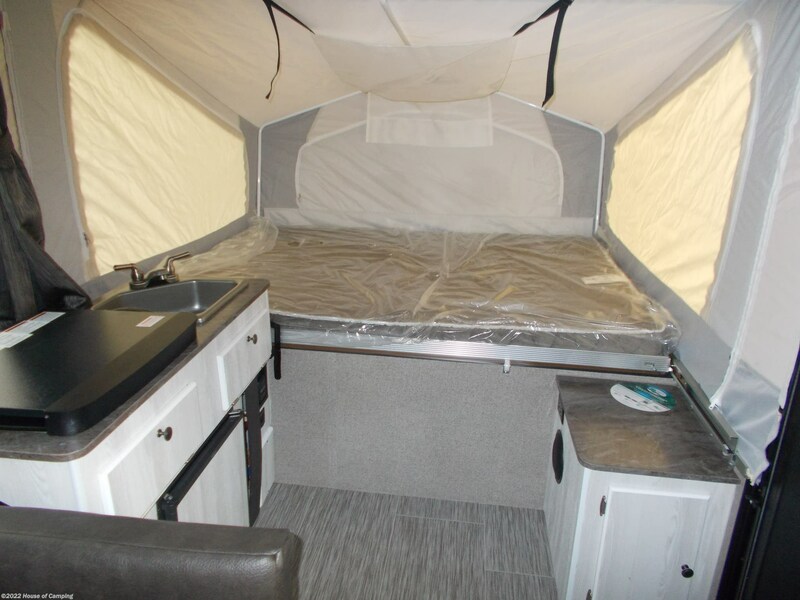 FLOOR PLAN FEATURES A FRONT QUEEN BED AND REAR DOUBLE BED WITH A SIDE DINETTE SIDE KITCHEN GALLEY AND A PORTA POTTI STORAGE COMPARTMENT. 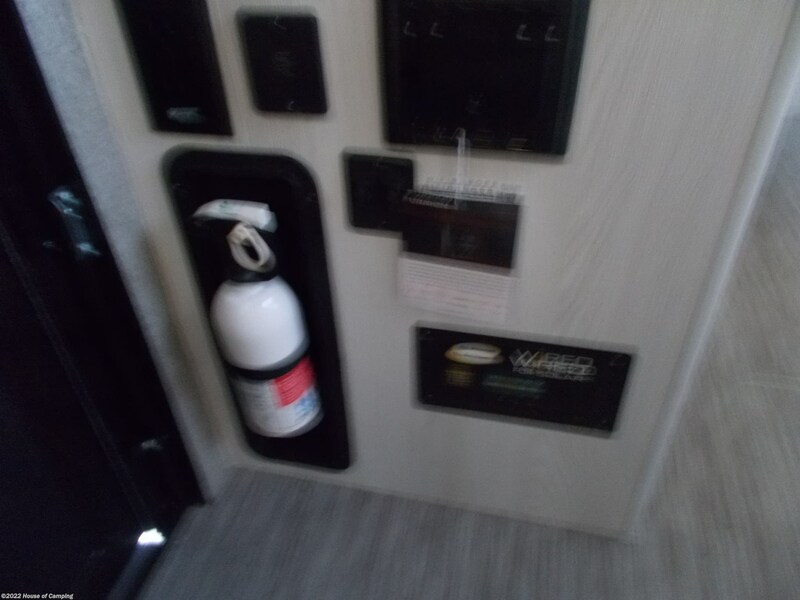 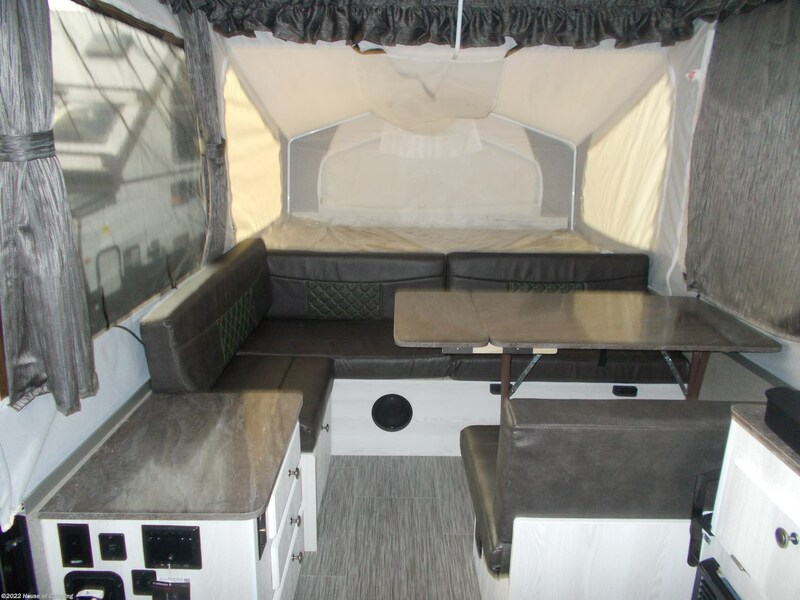 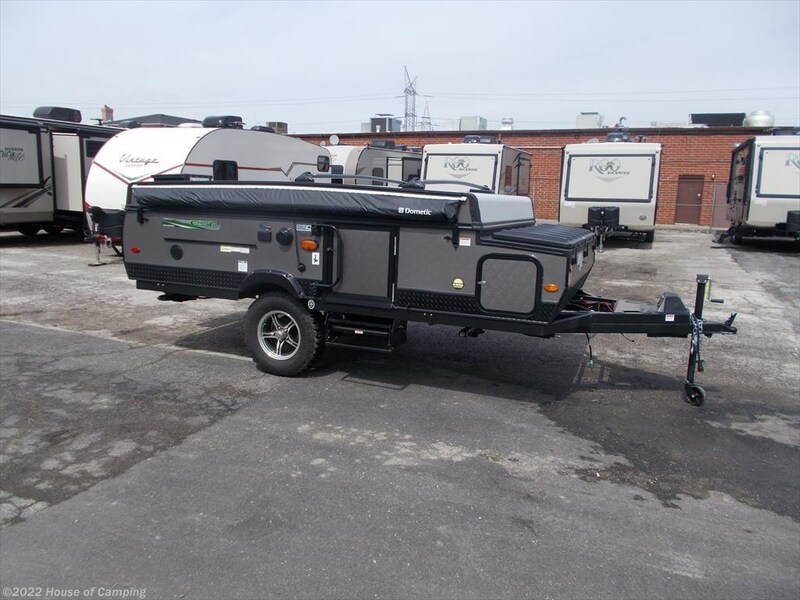 STANDARD AND OPTIONAL EQUIPMENT INCLUDES POWER LIFT SYSTEM, HOT WATER HEATER WITH OUTSIDE SHOWER, NEW WI FI RANGER HUB, OVER SIZED OFF ROAD TIRES WITH ALUMINUM WHEELS. 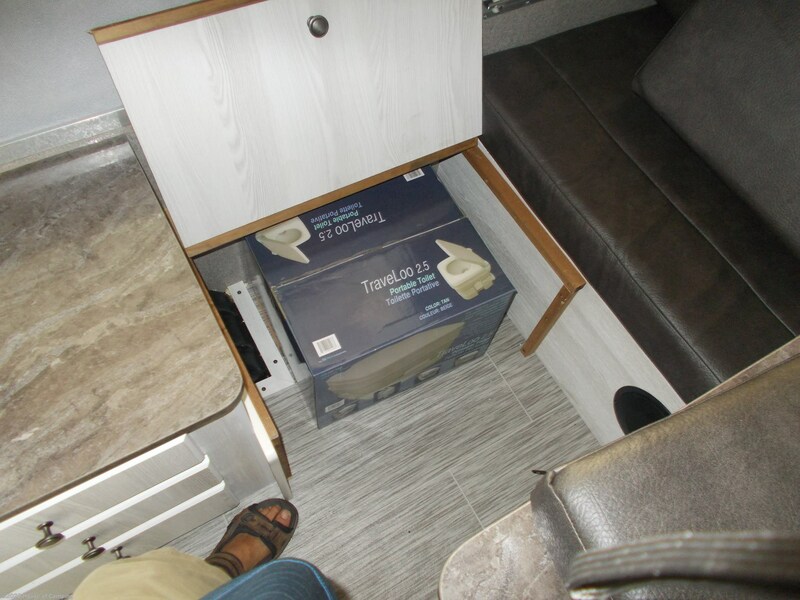 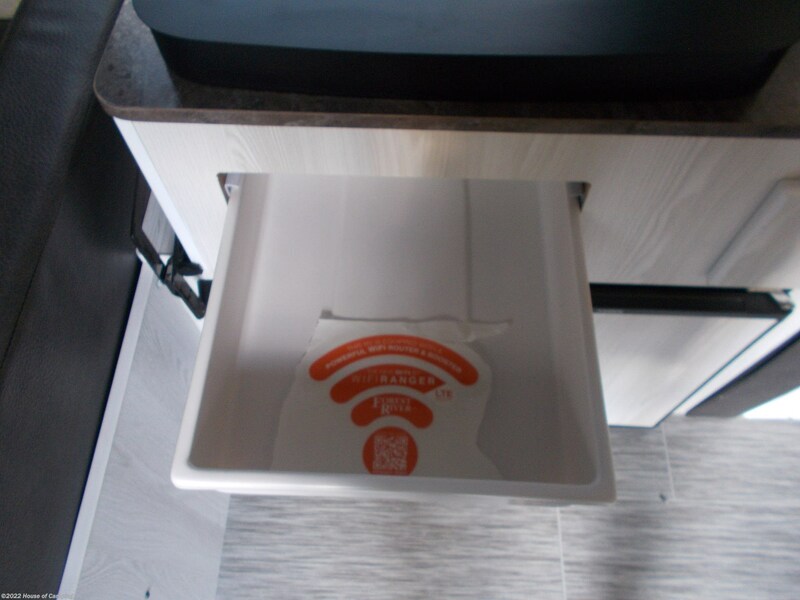 OUT SIDE SPRAY NOZZLE, HEATED BED ENDS, CREATE A BREEZE CEILING FAN, 3-WAY REFRIGERATOR, FURNACE AND PORTA POTTI, STEREO SYSTEM WITH BLUE TOOTH AND MUCH MORE. 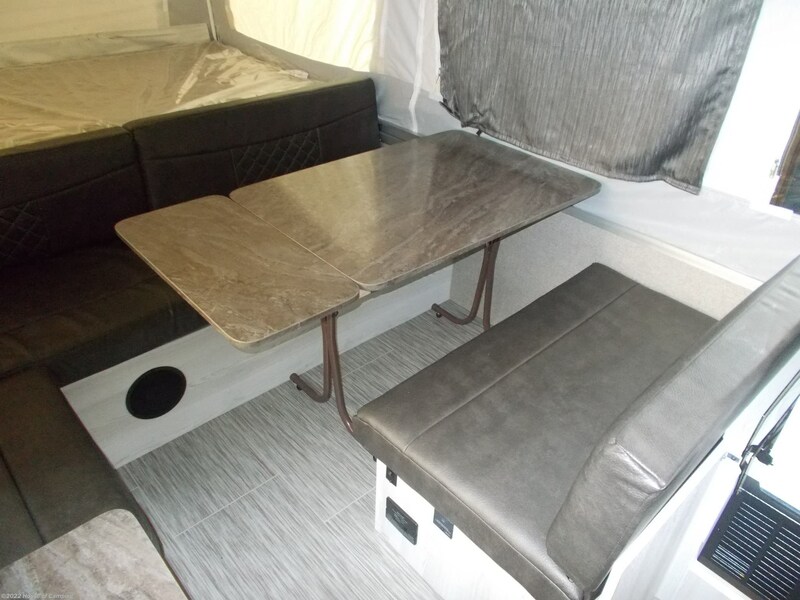 INTERIOR COLORS INCLUDE WOOD PLANK FLOOR, SIMULATED BROWN LEATHER CUSHIONS, PRIVACY AND WINDOW CURTAINS. 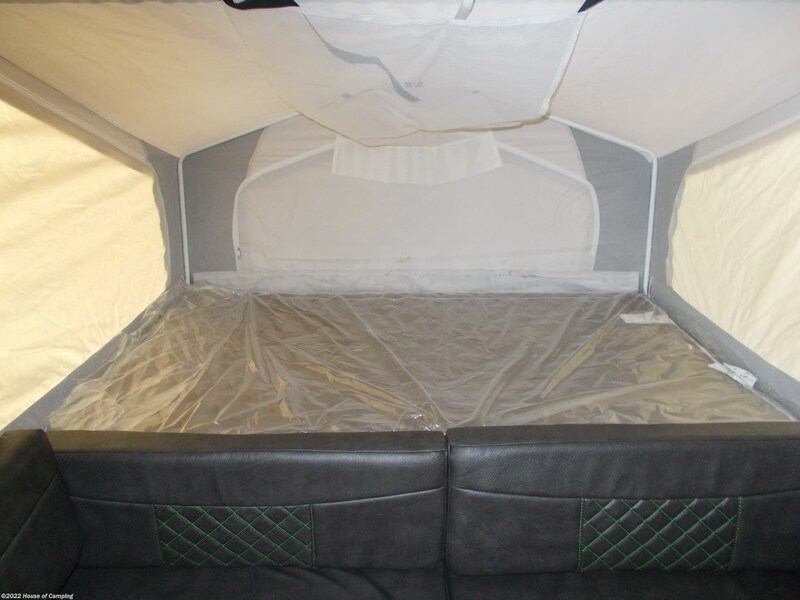 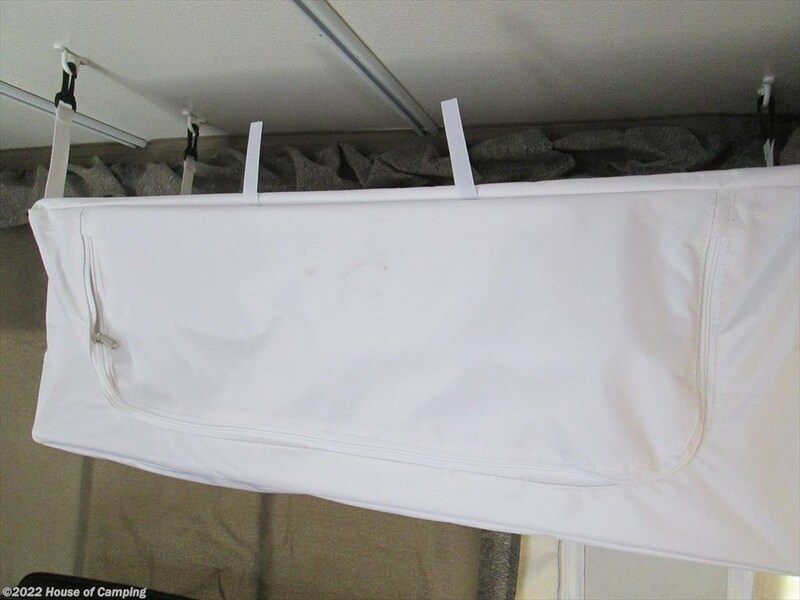 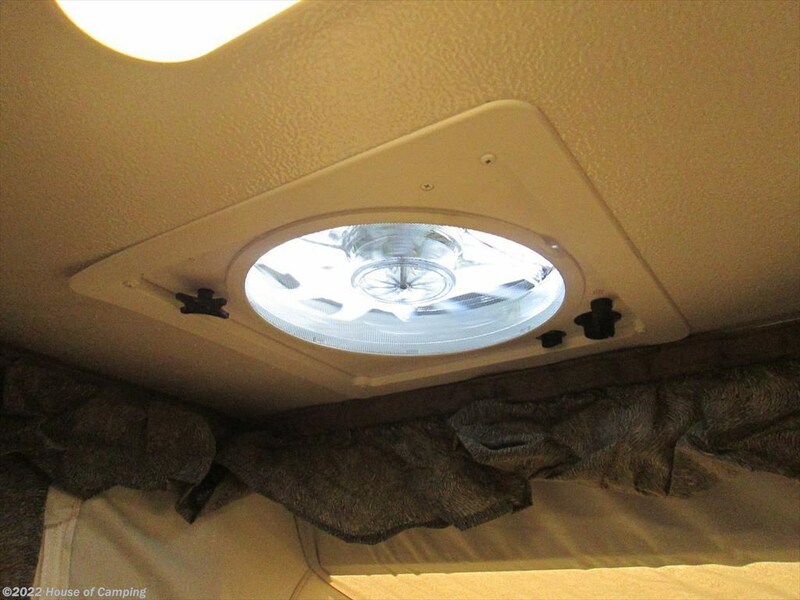 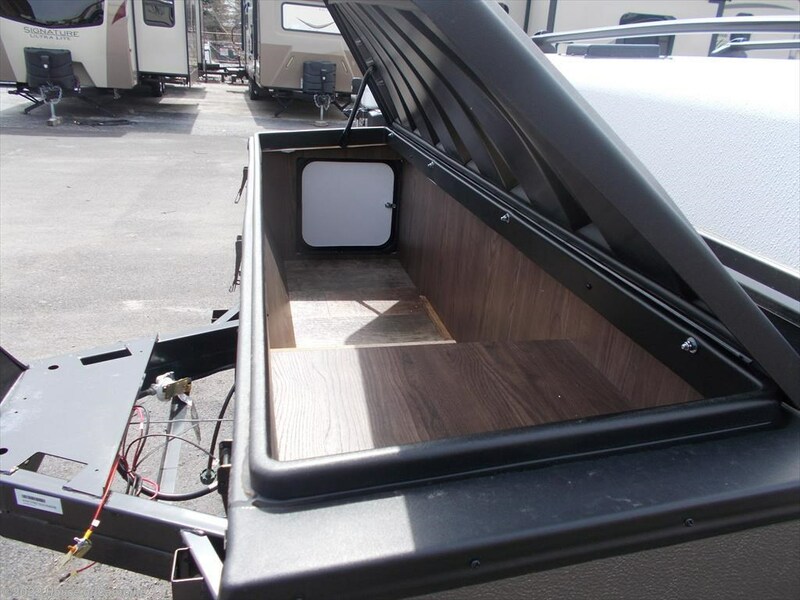 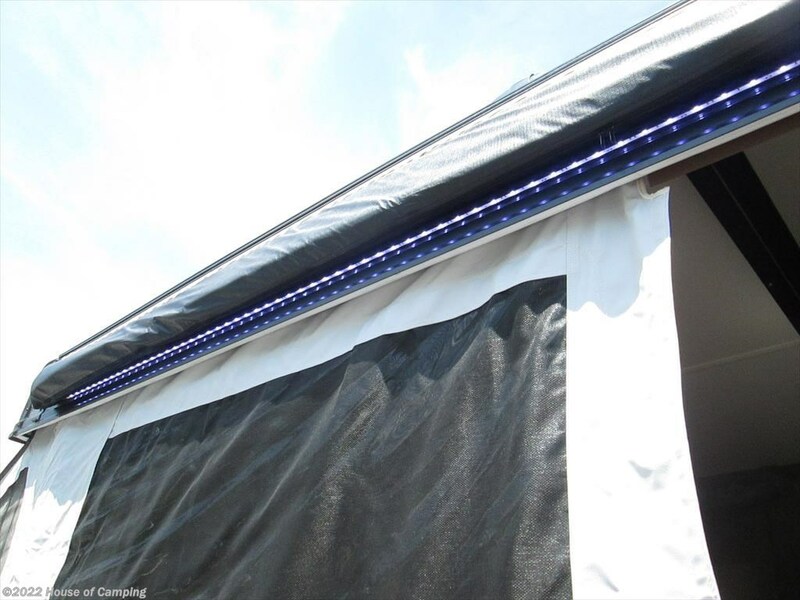 THE 10 FT AWNING INCLUDES AN LED LIGHT STRIP. 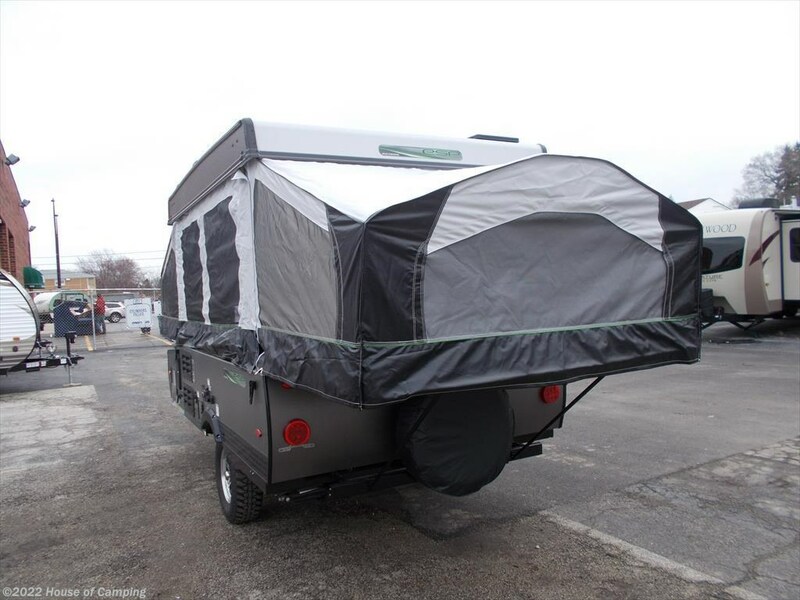 BE THE FIRST TO OWN THIS EXCITING NEW PRODUCT. 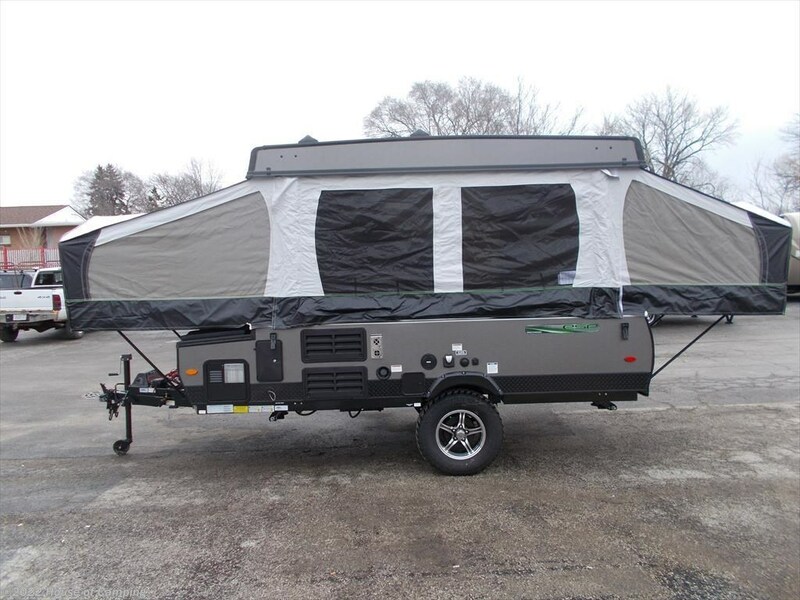 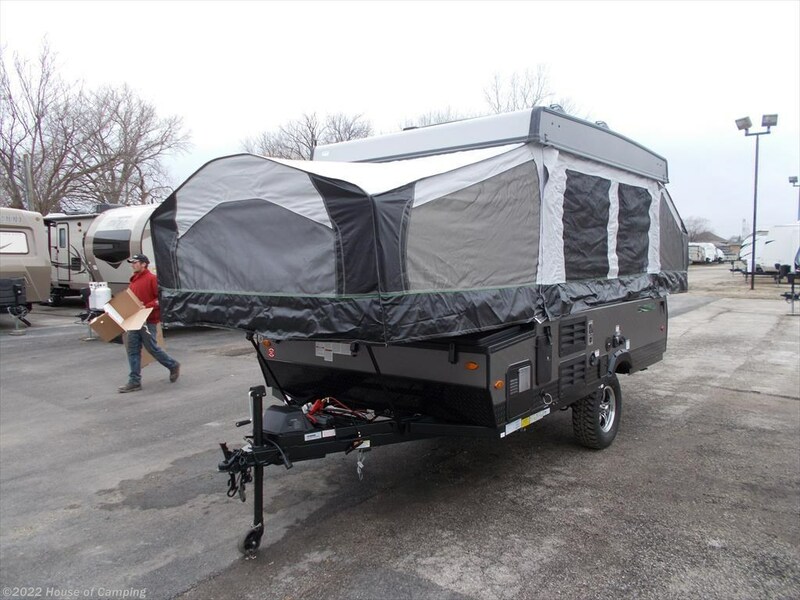 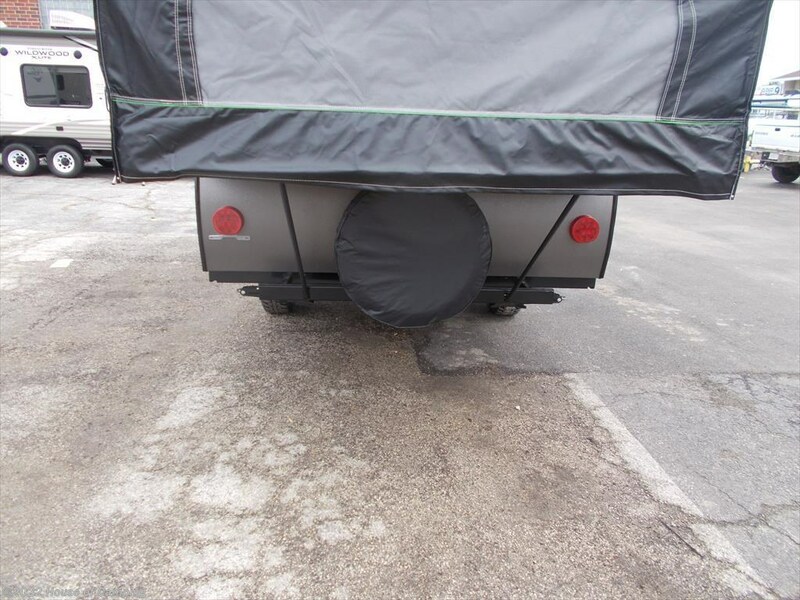 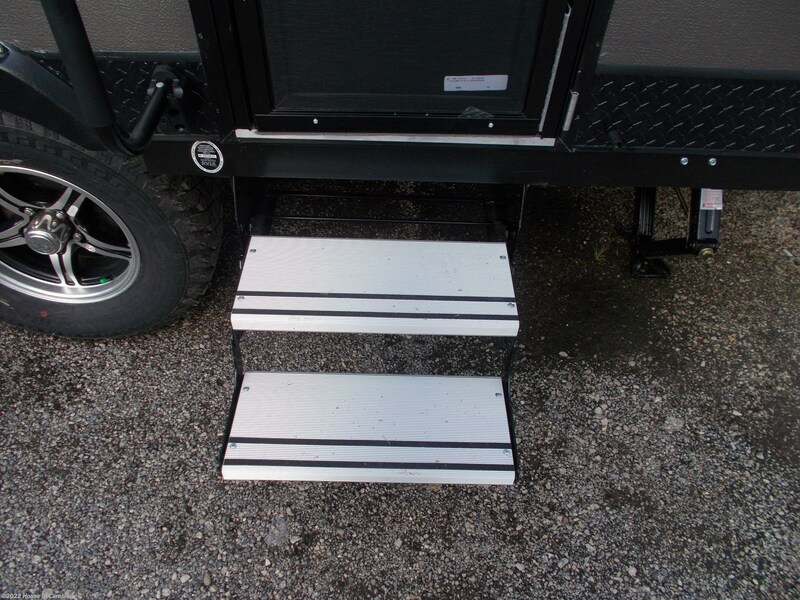 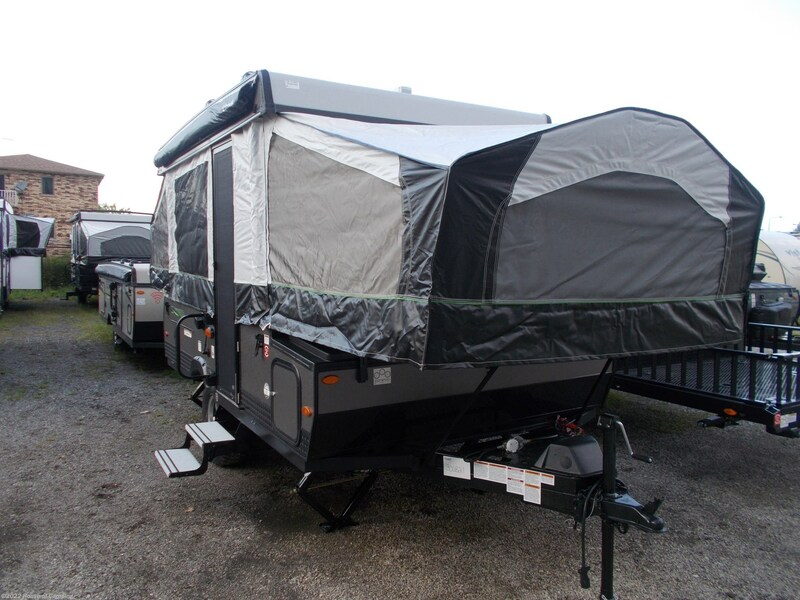 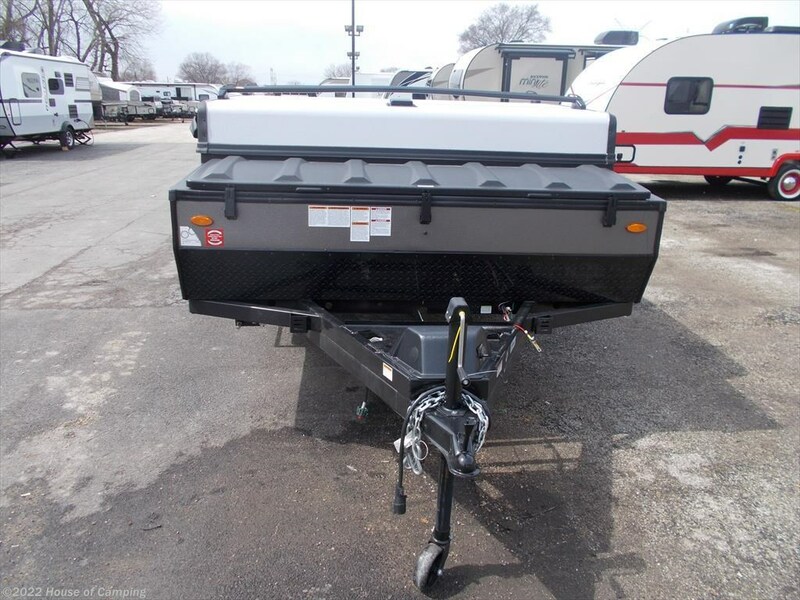 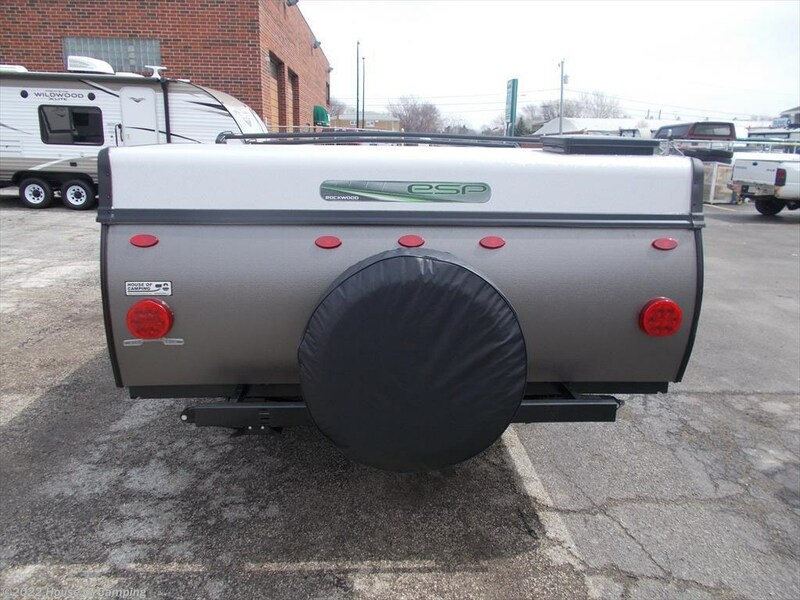 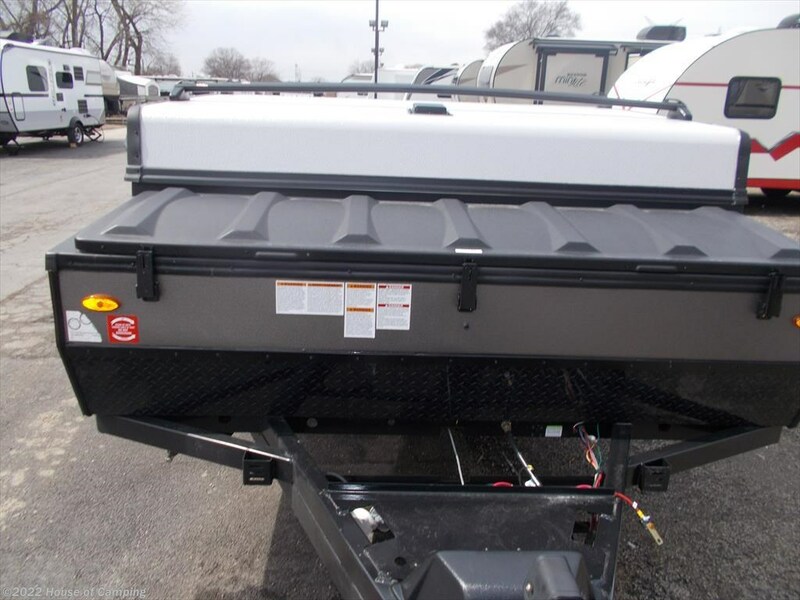 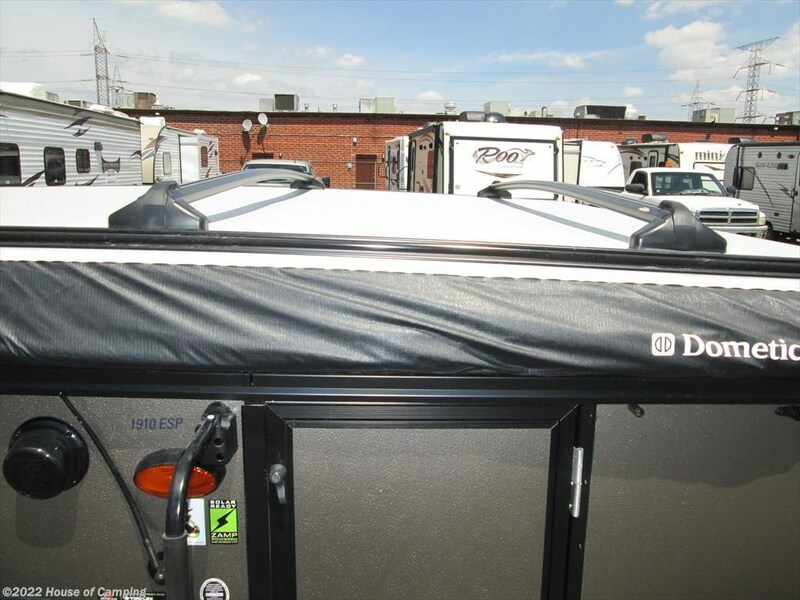 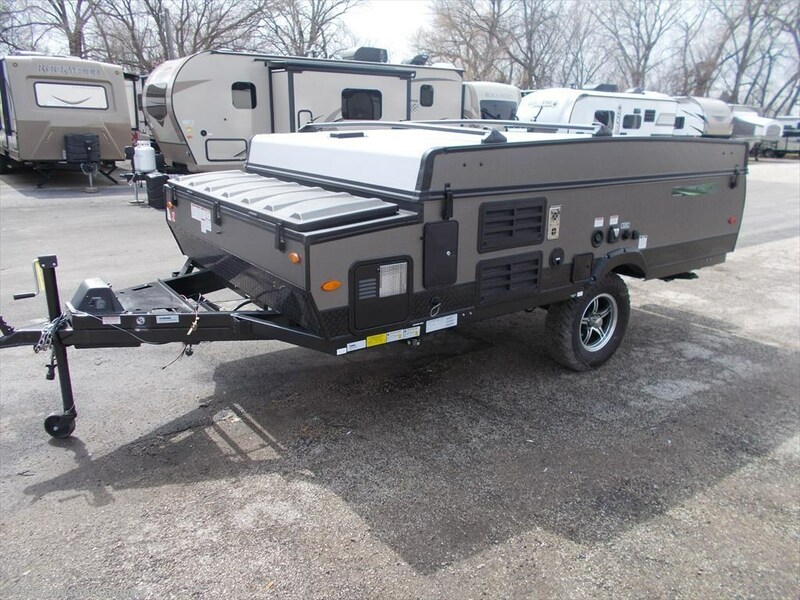 See this Stock # R201910315 - 2019 Forest River Rockwood Freedom 1910 ESP EXTREME SPORTS PACKAGE on House of Camping! 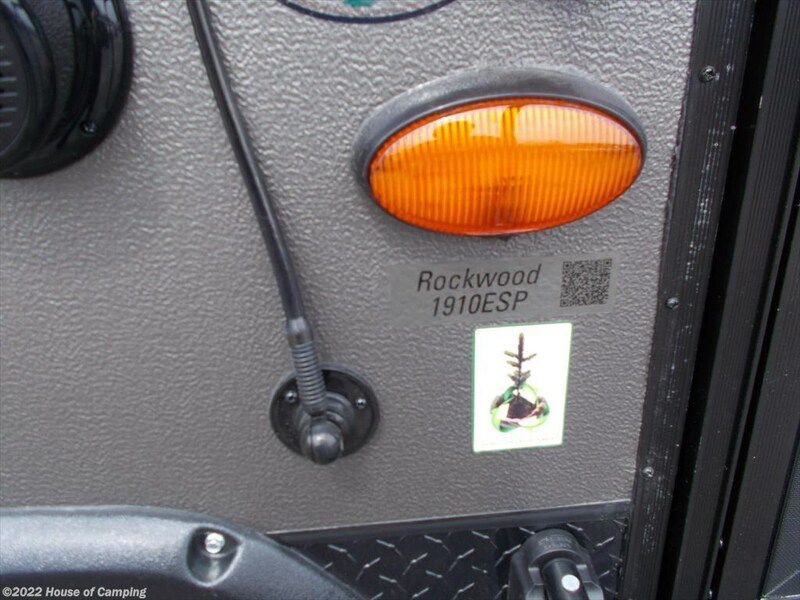 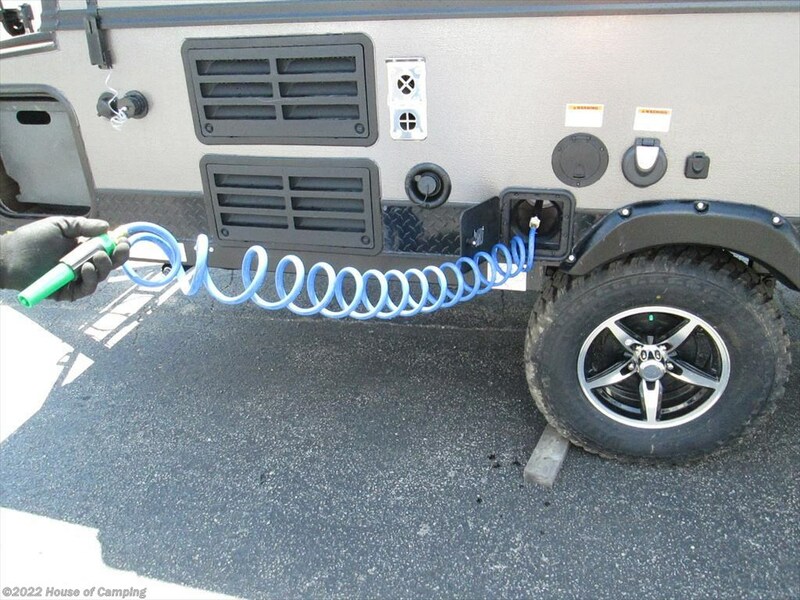 Check out Stock # R201910315 - 2019 Forest River Rockwood Freedom 1910 ESP EXTREME SPORTS PACKAGE on forestriverrvsource.com!